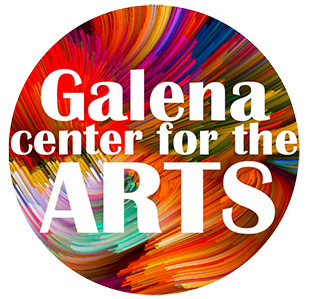 A selection of regional actors participate in this public play-reading series, which introduces the audience to plays they might not be familiar with and plays the Galena Center for the Arts cannot produce at this time. 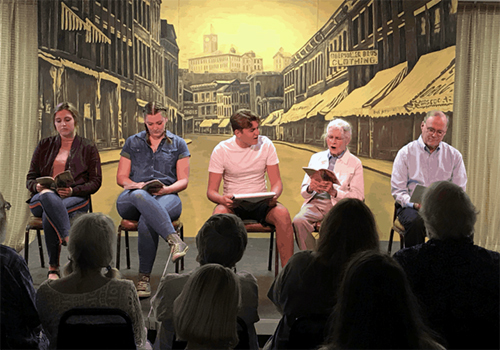 These readings give the audience an opportunity to hear the text of a play out loud, performed by actors who have rehearsed the works. The series is called "Table Readings" not because a table is used, but instead to let everyone know they are welcome and in hopes that the audience will join in a talkback about the play and its subject matter after the reading.